Leading global skills provider Arc Skills, has recently announced the launch of SOAR in India. SOAR is a unique and integrated skills programme for school students. Arc Skills is one of the first organisations worldwide to bring this impactful solution for development of life-long skills offering children a chance to obtain the essential new age skills and confidence to turn their potential into success. SOAR is a research backed learning pathway that nurtures values, skills, and career-based competencies in a child, at each step of their school life. The skills are aligned to the child’s age and developmental stage, so they can progressively develop the skills needed for present and future. Comments Kakul Misra, COO Arc Skills India, “SOAR prepares the students for the world of tomorrow through an integrated and continuous learning pathway. With SOAR programmes, we intend to equip every child in India with much needed new age skills to develop and confidently grow their strengths with understanding of essential life skills, preparing them for future. Arc Skills introduced Skills 21 as the first programme in SOAR pathway by launching it two years back. The programme received an excellent response from students, parents and teachers across the globe. Skills 21 has set a global benchmark for 21st-century skilling programme that successfully meets the criteria of effectiveness and accessibility. With SOAR, schools in India now have the opportunity to diversify their offering and give students a solid foundation of self-awareness, socio-emotional skills, abilities and career-based skills. 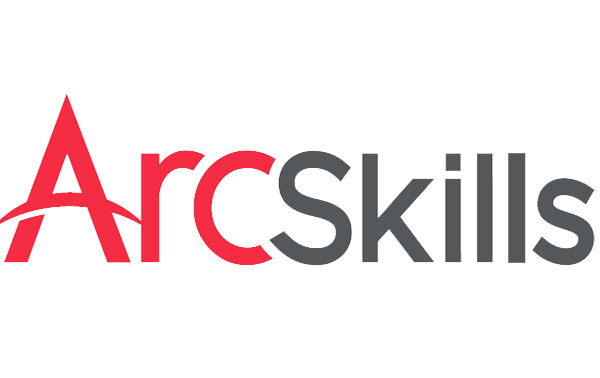 A subsidiary of Varkey Group, UAE headquartered Arc Skills is a global skills industry innovator for schools, universities and businesses. To learn more, visit https://www.arcskillsforwork.com/.